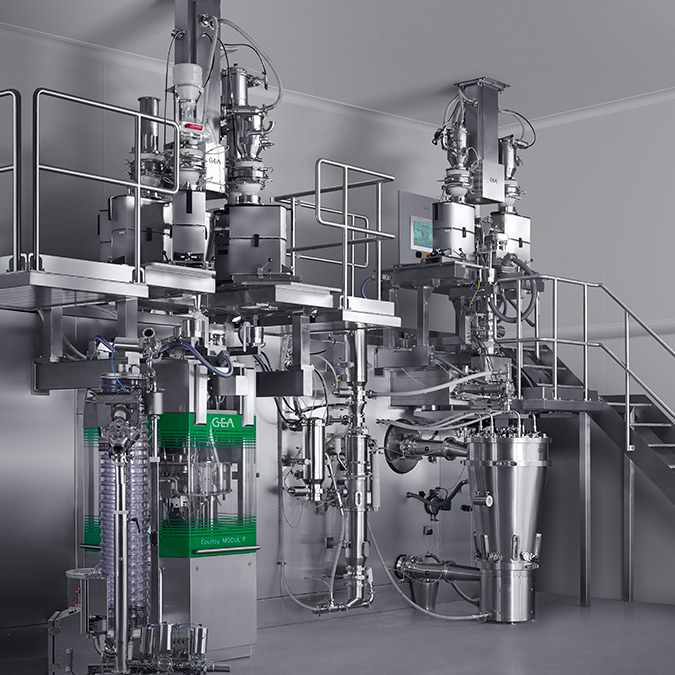 Continuous processing technologies have the potential to transform the future of pharmaceutical development and manufacturing, and deliver customized quantities of drugs to patients in need in a quick and efficient way. GEA’s ConsiGma® is a multipurpose platform that has been designed to transfer powder into coated tablets in development, pilot, clinical and production volumes in a single compact unit. The system can perform dosing and mixing of raw materials, wet or dry granulation, drying, tableting and quality control, all in one line. Your message will be sent directly to GEA Group and will be answered at their discretion.